As we approach Christmas this year, there are some things you can already guarantee, the decorations will be up earlier than last year, a pop star from the past will release an album and there will be a re-run of every James Bond film ever made along with the entire back catalogue of ‘Carry On’ films. 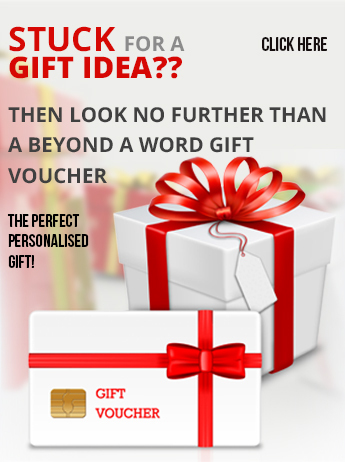 What you can’t guarantee though, is buying the perfect present, however, we think we can! 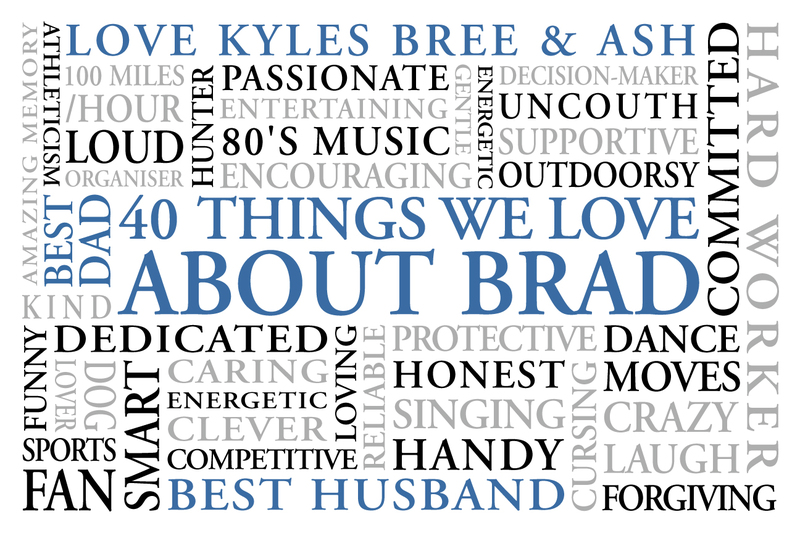 With our help, you can create a gift that will be warmly received and forever treasured. 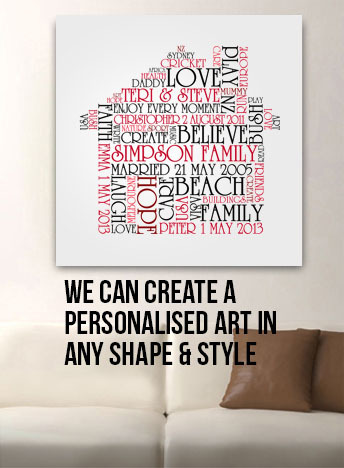 Our Bespoke Canvas Wall Art is created using words and photos provided by you, together there is nothing we can’t do. Each piece we create is a custom design created in our studio in Noosa, Queensland, Australia. 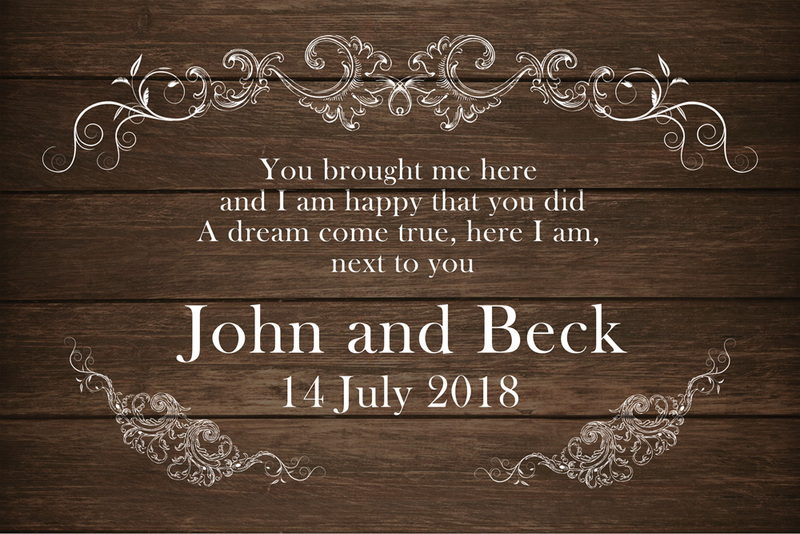 There are more than 25 distinct typographic word art styles in our gallery too choose from and with over 120 eye-catching designs we have something for everyone. 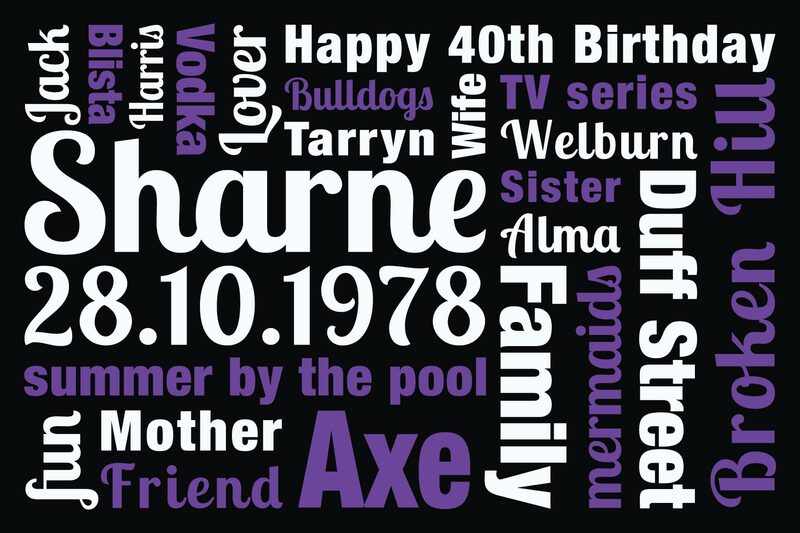 Add whatever you want to say to the template of your choosing or a background provided by you, we will do the rest. 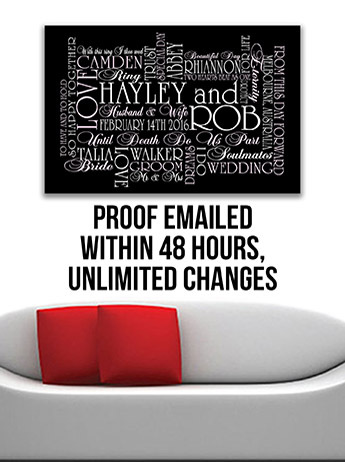 Your gift will then be brought to life using only the best quality canvas and inks. We only deal in best quality here at Beyond A Word, your bespoke piece of art will arrive neatly packaged and ready to hang as soon as the lucky recipient has opened it. 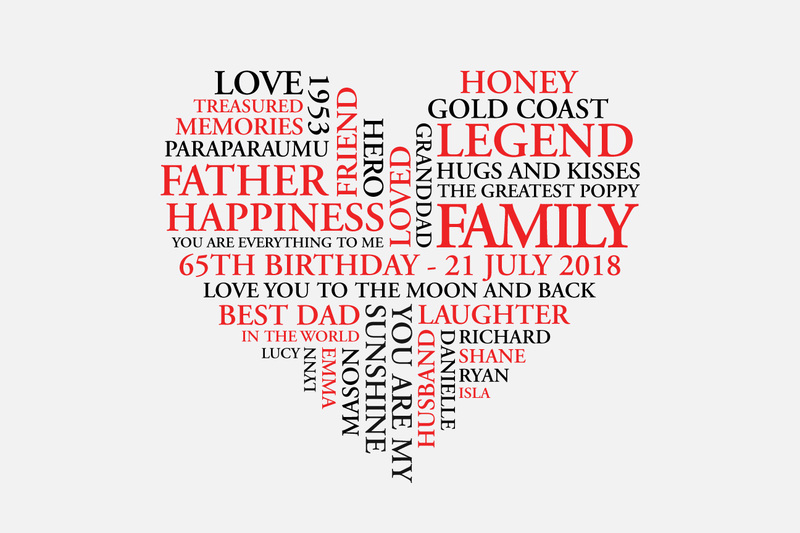 Create something unique and so so personal this Christmas, capture a memory for a loved one or remind them why they are so loved. The best present you can give someone is something that will last a lifetime, a moment captured in time for all time.